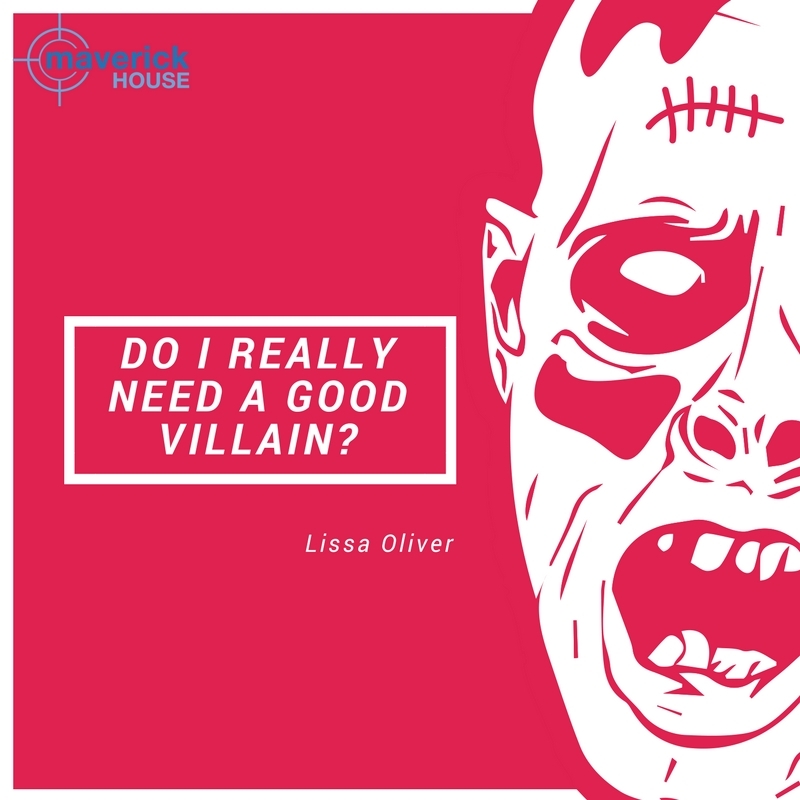 Lissa Oliver: Do I really need a good villain? Not long after completing Sainte Bastien I found myself in need of a new Hero, around whom to base my next novel. I’m now two chapters into the novel-in-progress and this time I’m short one Villain. I prefer to call these two central figures by their correct titles of Protagonist and Antagonist, which gives me more creative freedom and increases their potential for drama. A protagonist need not be a hero, or even particularly good, just likeable; while the antagonist can also be likeable, just as long as he or she (or it) provides conflict. Without conflict, there is no drama. No drama, no story. Having found my Protagonist (or perhaps he found me?) I embarked on the novel-in-progress under the assumption that a Detective Inspector would make a suitable Antagonist and Ticking Bomb combined, but he soon proved me wrong. I first met my detective and his sidekick toward the end of the first chapter, although I felt I had known him for longer. Was he the same detective who had provided a sympathetic shoulder for Dominic in Sainte Bastien? I like to think so. So I named him after members of my favourite rock band and created a sidekick for him and watched him develop into the kindly sleuth I imagined him to be. a Dark Shadow looming over the Hero. Can a kindly antagonist, close on the heels of the hero and most certainly ticking away, be sufficient for drama? Instinct tells me no. Drama is one thing, but a threat without menace is like a Lolly Gobble Choc Bomb (or a Feast, for those younger than me) without the chocolate centre – nothing more than just a choc ice. A choc ice is alright. But a Lolly Gobble Choc Bomb is better. Which leaves me looking to my other characters for evil inspiration. Who among them might be willing – or capable – of taking up the mantle? I can see only one candidate, as likeable and sweet-natured as he is, and that’s the horse the story revolves around. Not just any racehorse, he’s a potential Triple Crown winner. The last Triple Crown winner in Britain achieved the feat in 1970 and the chances are there might never be another one in real life, but luckily I’m writing fiction and can have whatever I want. The thing about real life racehorses is that they make perfect textbook villains. There is nothing more nefarious than a very good racehorse. The not-so-good ones can scamper through life without so much as a graze or a cough, but the very, very good ones can develop career-ending injuries from a paper cut. They will step on a stone and bruise their foot, not in the middle of winter when there’s no racing, but on the morning of the most important race of their career. The closer to a big race they get, the more Bond-villainly cunning their torture of those who love them and depend upon them becomes. No horse has yet choked on an oat, but it’s there as a highly-likely possibility when all the other threats have been exhausted. Which leads me to ponder, what sets a Villain apart from his/her/its antagonist role? Is there any real spine-tingling menace in the threat of a snotty equine nose on Derby Day? Can that pleasant detective strike fear as he breathes down the back of the collar he’s about to nab? If I don’t want the disappointment of a mere choc ice, there will have to be. And since that’s my job, as the writer, that’s more than enough to raise the hairs on the back of my neck.